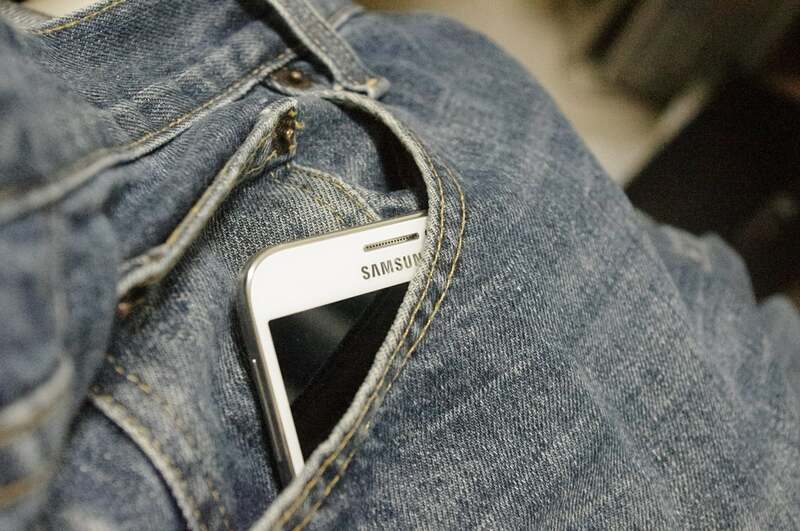 The Samsung Galaxy S10 has been marred by many issues since its launch, including problems with the proximity sensor, lightning sensor, fingerprint sensor, polarized screen and more. Now it appears users are not happy with the preinstalled Galaxy S10 screen protector either. 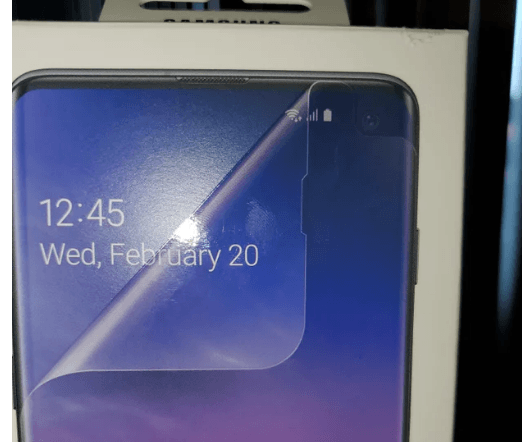 Samsung’s Galaxy S10 and S10 Plus were shipped with a preinstalled plastic screen protector. These Samsung-made screen protectors were designed to ensure that the touchscreen display and the ultrasonic fingerprint sensor embedded in it work flawlessly. The protector also effectively complements the punch-hole camera on the Galaxy S10. “This decision [to include a preinstalled plastic screen protector] was made to increase overall customer experiences with the improved screen durability and full functionality of the Ultrasonic Fingerprint Sensor on Galaxy S10 and Galaxy S10+,” the Korean firm said previously. The company even gave a 90-day warranty on the Galaxy S10 screen protector initially, but it removed the warranty later. Samsung’s Galaxy S10 screen protector looks like any basic screen protector. However, you never know if a third-party screen protector will work perfectly with all the device’s features. Even on the Galaxy S10 box, the Korean firm says users must ensure any third-party screen protector they use with it can support all the touchscreen features. Some third-party screen protectors were found to be incompatible with Qualcomm’s ultrasonic fingerprint scanner. Thus, it is better for users to stick with the preinstalled plastic screen protector rather than buying one from a third party. However, many users were not happy with the preinstalled plastic screen protector, and some found that it came with scratches. Many applied for a replacement screen protector, but what they got in return took them by surprise. According to tech site PiunikaWeb, many users reported getting a deformed variant of the screen protector. Users say the replacement screen protector is deformed at the top-right corner where there is a camera hole. Instead of having a camera hole at the top-right, the replacement screen protectors were missing the full top-right portion up to the camera hole. “Look at the top right of the screen protector, it has a cut out notch instead of this a camera hole. I dont [sic] think Im [sic] going to install the replacement one they sent me because of that,” one Reddit user said. Moreover, affected users say they were only able to see the flaw in the protector after installing it because it looks completely normal until you peel it off. “Mine looks exactly that. But once you but it on, there is like a 90 degree square box for the hole. It will peel away to reveal it,” a Reddit user said. In some cases, the Korean firm even sent two protectors: one that was the same as the preinstalled one and another one that was flawed with a square cutout at the top. “The one in the retail box came in a cardboard box for shipping (way oversized), whereas the one on the right came as-is, simply in it’s plastic sleeve, in a UPS envelope,” one Reddit user said. 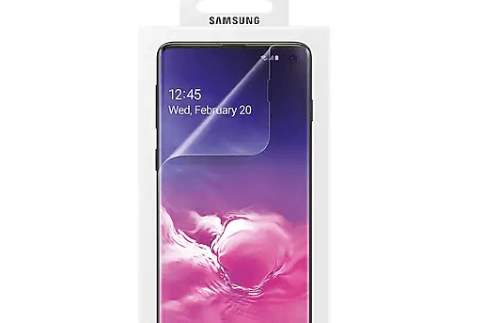 Users are confused as to why Samsung would ship them a different Galaxy S10 screen protector that fails to cover the full screen. Some are also pondering the mystery of Samsung shipping two screen protectors. Many believe the Korean firm may have stocked two types of screen protectors. However, there is no explanation as to why Samsung is maintaining two type. If you also got the replacement screen protector with a square cutout on the top, then there is a chance Samsung will ship you the correct one too, but if it didn’t, then you can buy the official one from Samsung. Samsung has now started selling the Galaxy S10 screen protector. Initially, the Korean firm said a replacement screen protector would cost $29.99, but the actual price is just $19.99. For that price, you get two film screen protectors, dust removal stickers, a bubble-removing squeegee and a microfiber cloth. For now, you can buy these screen protectors only from Samsung. Free shipping within the U.S. is available.